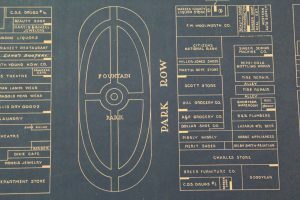 The following year, the Moores offered an additional donation of more than 30 acres for the creation of a town to surround the recently constructed public buildings. 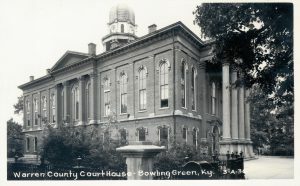 At the first county commissioners meeting in early 1798, the pioneers decided that the new town would be “called and known by the name of Bolin Green.” This name was after the Bowling Green Square in New York City, where patriots had pulled down a statue of King George III and used the lead to make bullets during the American Revolution. 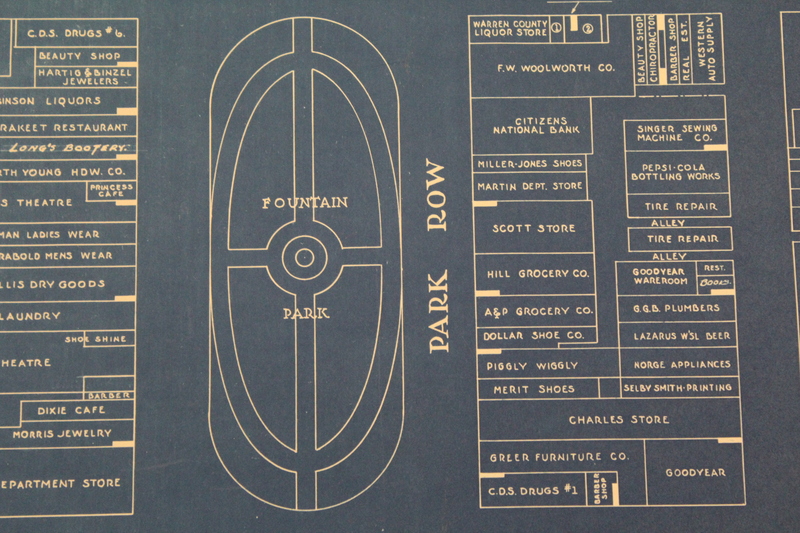 Within only a few decades, Bowling Green was established as a commercial and transportation center for the South Central Kentucky area. 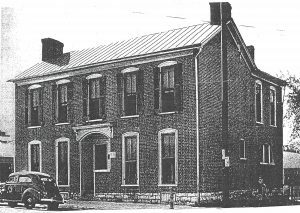 After a brief competition with the small Jeffersonville and New Town settlements alongside the Barren River, Bowling Green gained the official designation of county seat in 1809 and was incorporated in 1812. 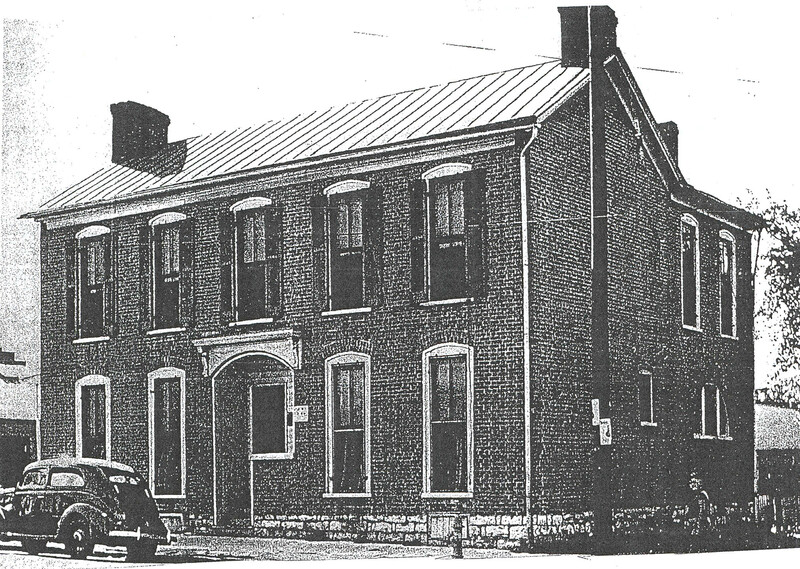 Bowling Green continued to grow throughout the 1800’s and its residents saw the construction of the Mariah Moore House (which still stands today as the oldest building in Bowling Green), churches, a doctor’s office, a private school, a drug store and more. 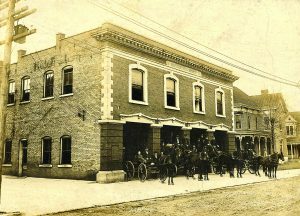 In 1907, under the guidance of Mayor George T. Wilson (1903-1909), City Hall was built at the corner of 10th and College Streets. Bids went out that July. 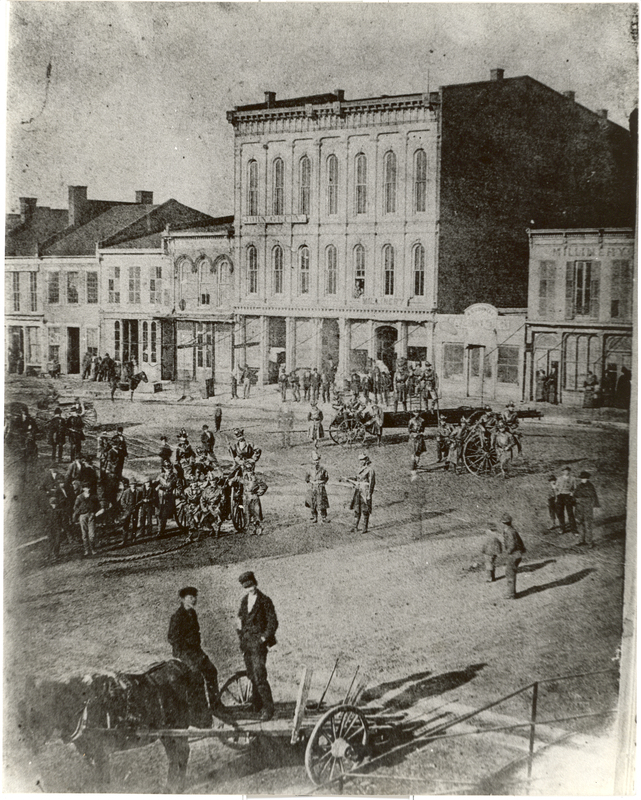 Several firms submitted bids, but C. H. Smith was selected to complete the job. The original bid came in at $29,000 for the three story building but was reduced to $25,239 after modifications such as not adding a large balcony in the Commission Chambers. The original plans also showed three large interior windows that would have opened views of the Commission Chambers to the hallway. 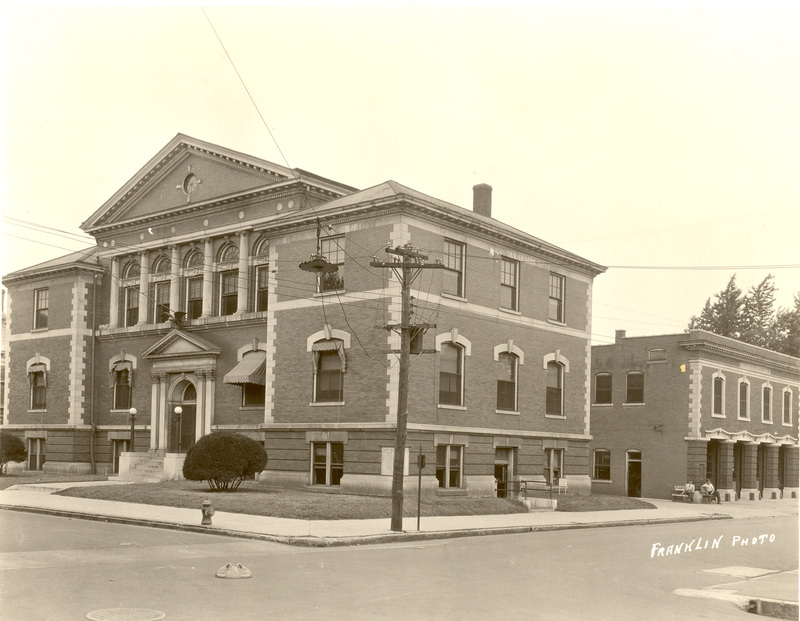 Construction on City Hall was completed in 1908. 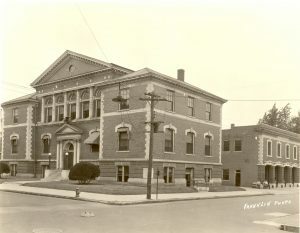 City Hall has been the seat of city government ever since, with the exception of when the building was vacated during the extensive renovation of 1986-87. Today, Bowling Green is the third largest City in Kentucky with a population of almost 68,000 and occupying a land area of 38.5 square miles. Our city operates under a City Manager form of government, which was adopted pursuant to a general election held in 1966 and by ordinance in 1968. This article was in part taken from Lena Sweeten’s article posted on www.bgky.org.